Looking for a Christian Church near West Hempstead, NY? If you are searching for a Christian church home near West Hempstead, NY then we have the perfect fit for you! 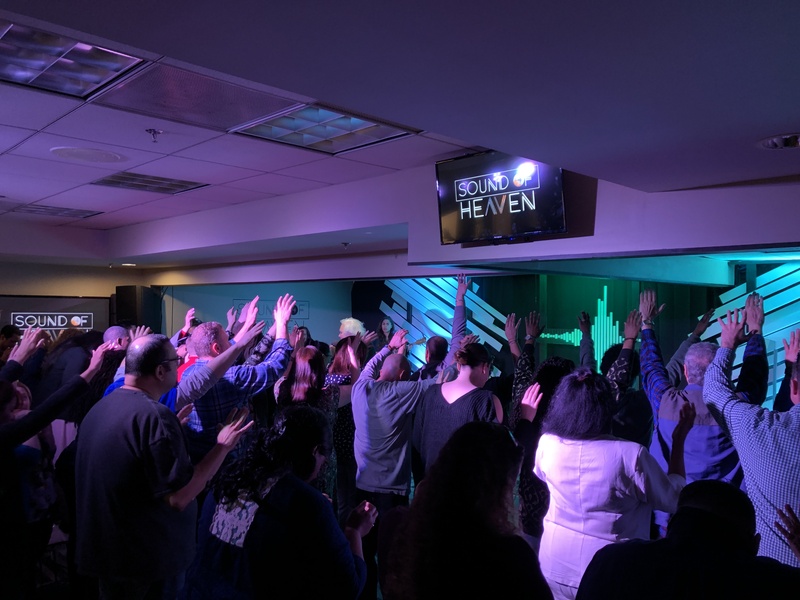 Sound of Heaven is an incredible church for families, couples, and singles of all ages and from all various backgrounds. 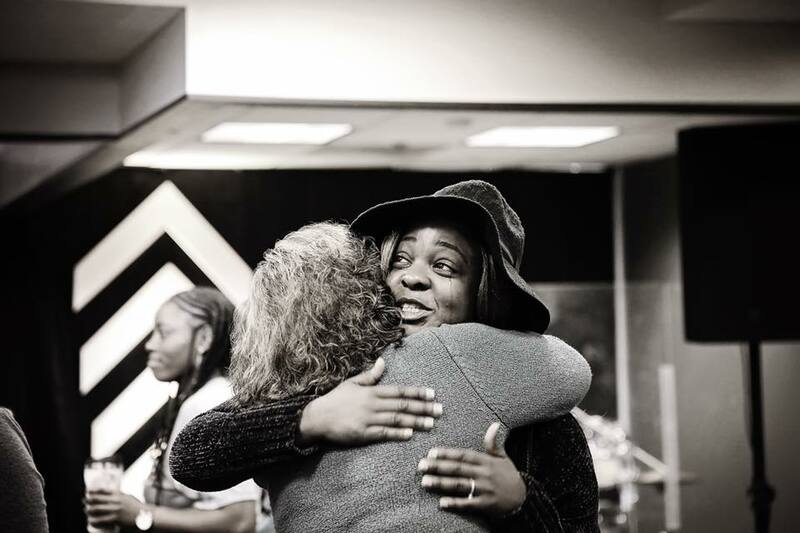 We are a church home that is known for our love of God and our love for His people. It is our desire to truly see you and your family abundantly blessed! Sound of Heaven has many different ways your family can get involved. We have a powerful worship experience each and every Sunday followed by an awesome message from the Bible that is applicable to you and your life. SOH prides itself in creating a safe environment for you and your family to draw close to God. We have an awesome children’s ministry called Kingdom Kids. The children are so excited to come each and every week. We also have a youth group called “Lit for Light” where teens and young adults can get together, have fun, build healthy relationships and encourage each other. Let’s do life together! We also have a men’s and women’s ministry and are always giving back and serving our community. These are a few of the reasons why Sound of Heaven is such a powerful Christian church near West Hempstead, NY. If you live in West Hempstead, NY and are looking for a Christian church near West Hempstead, NY we would love to have you visit us! Fill out the form below and let us know you plan on coming.